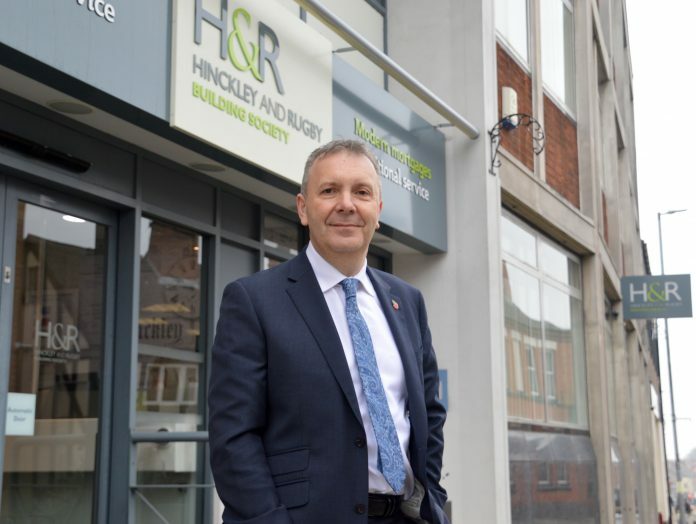 Hinckley & Rugby Building Society has welcomed its new Chief Executive, Colin Fyfe to his role. Previously the Chief Executive at Darlington Building Society, Colin succeeds Chris White who is retiring after 30 years at Hinckley & Rugby. Colin, the ninth chief executive in the Hinckley & Rugby’s 153 years, said the Society will continue to evolve its mortgage lending and savings products to serve new and existing customers in its home counties and nationwide. Colin praised the long and fruitful service of his predecessor: “I applaud Chris White’s fundamental contribution to the Society being in such good health after a tumultuous period for financial services. He’s done a fantastic job of navigating the Society to this point.